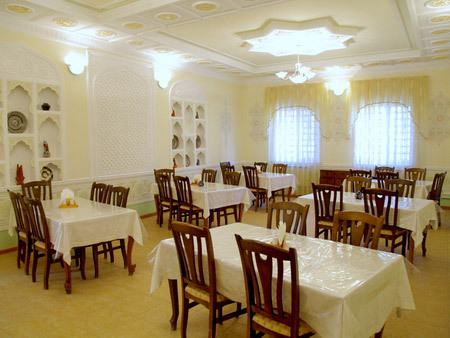 Hotel Malika Kheivak is a new hotel, built in 2008 by Malika Hotels chain. 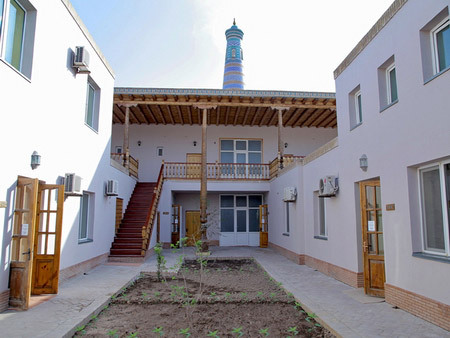 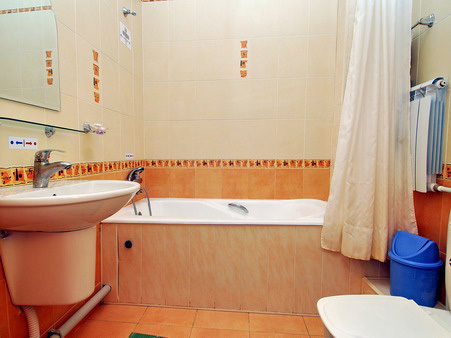 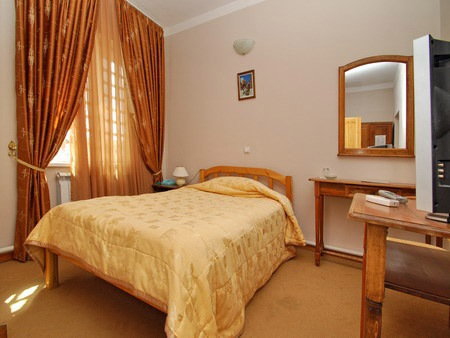 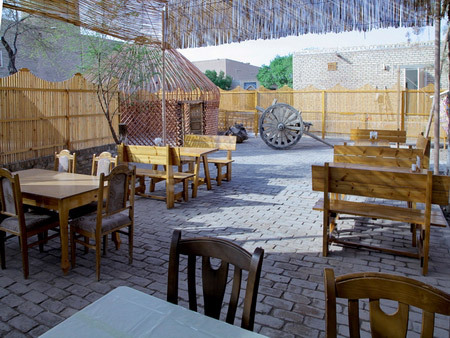 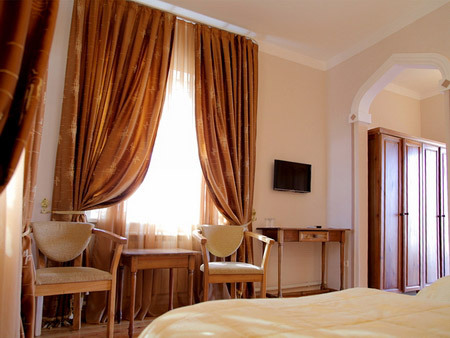 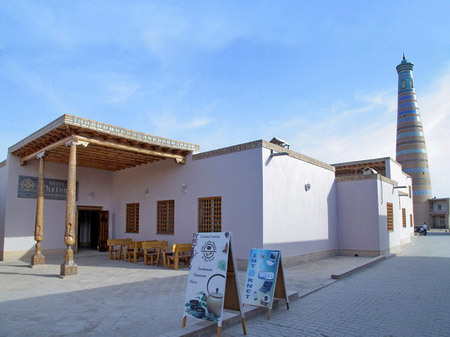 The hotel is located in the center of Ichan Qala, the historical fortress of Khiva, next to the Islam Khoja Minaret. 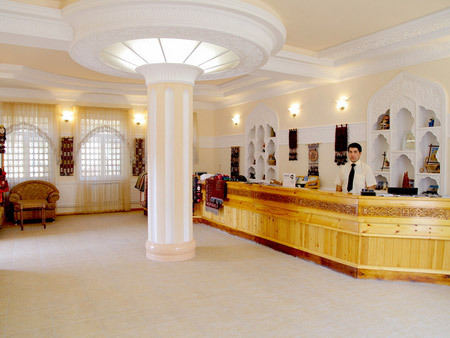 The perfect location, rooms in national style and very great service from the hotel's staff makes it the perfect place to stay while visiting Khiva. 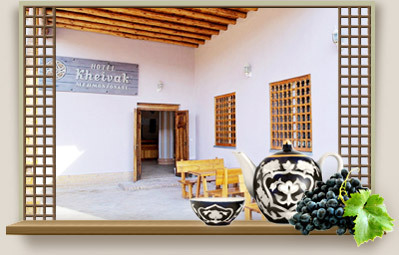 You can enjoy national meals in the hotel restaurant and local wine and other spirits at the bar.